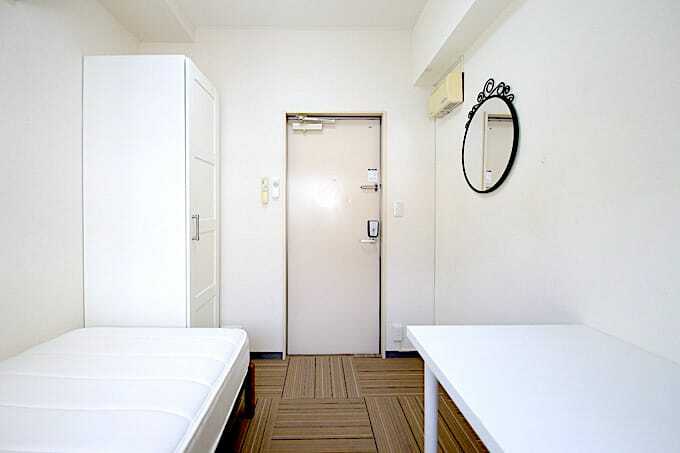 Hasunuma Sta. 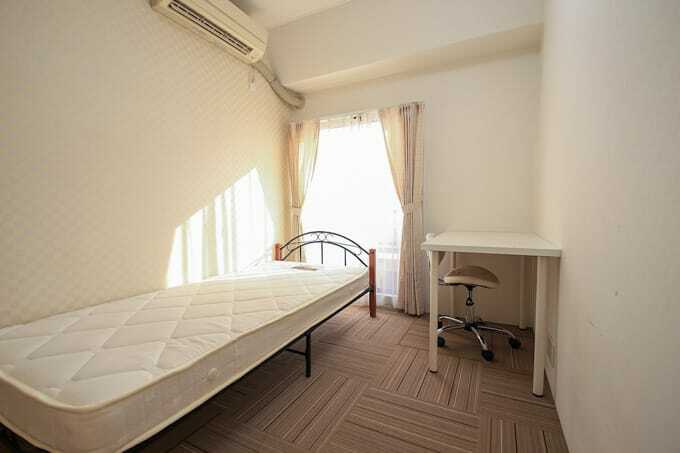 (Tokyu Ikegami Line) 2min walk. 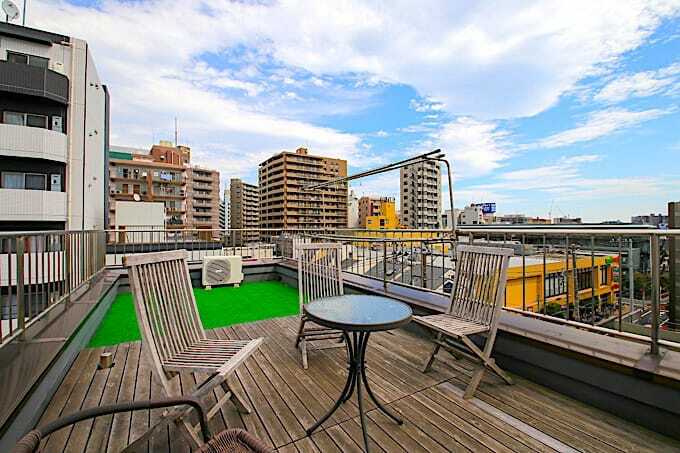 Kamata Sta. 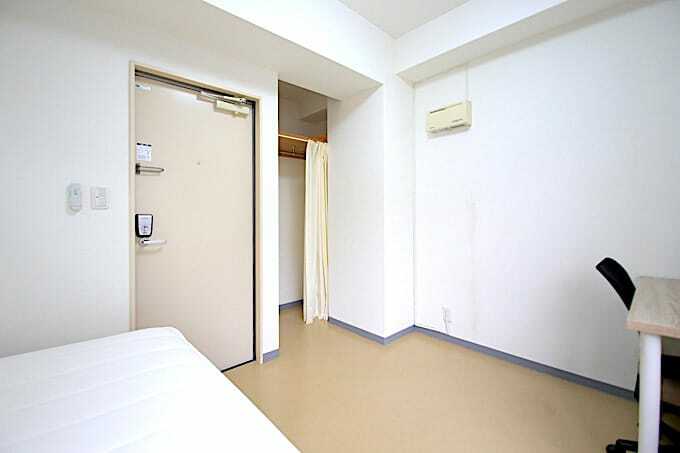 (JR Keihin-Tohoku Line) 8min walk. 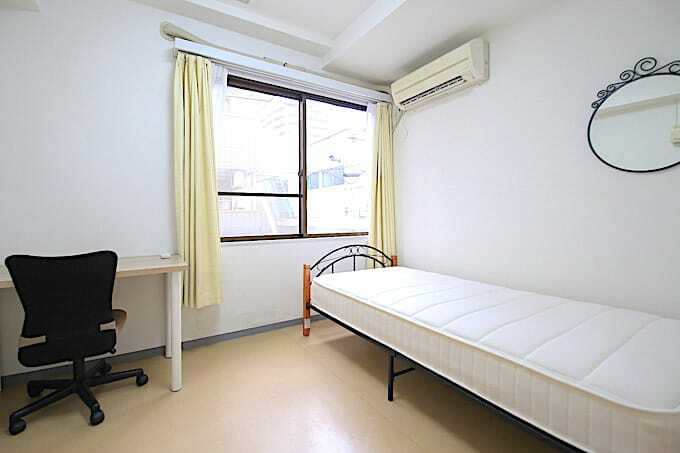 Kamata Sta. 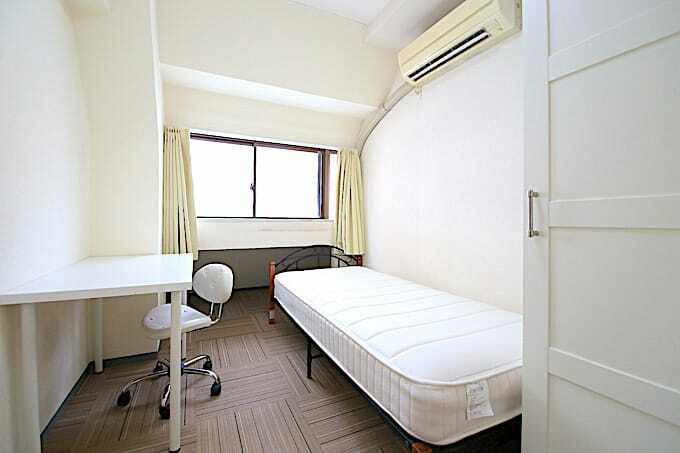 (Tokyu Tamagawa Line) 8min walk. 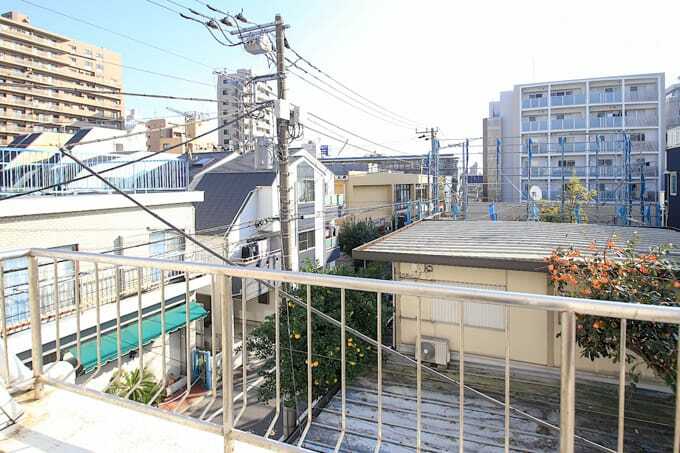 Kamata Sta. 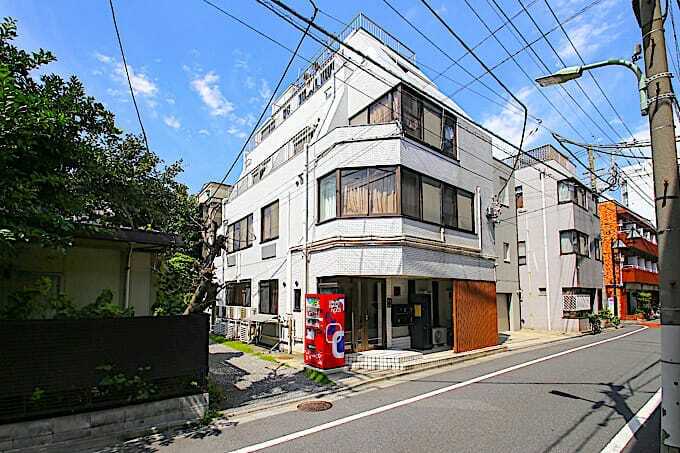 (Tokyu Ikegami Line) 8min walk. 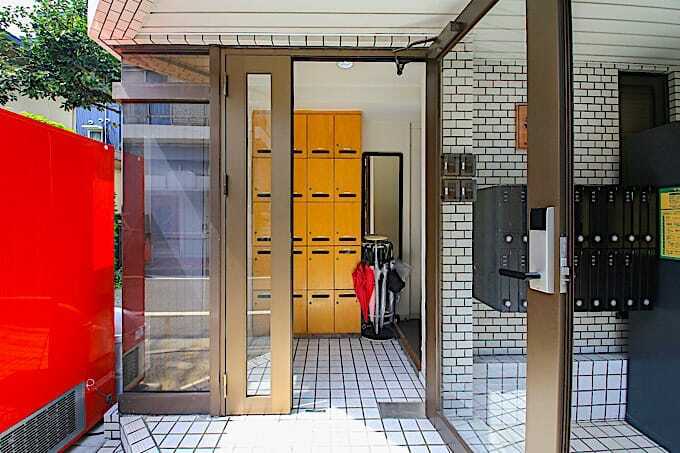 You can access to Shinagawa and Yokohama directly! 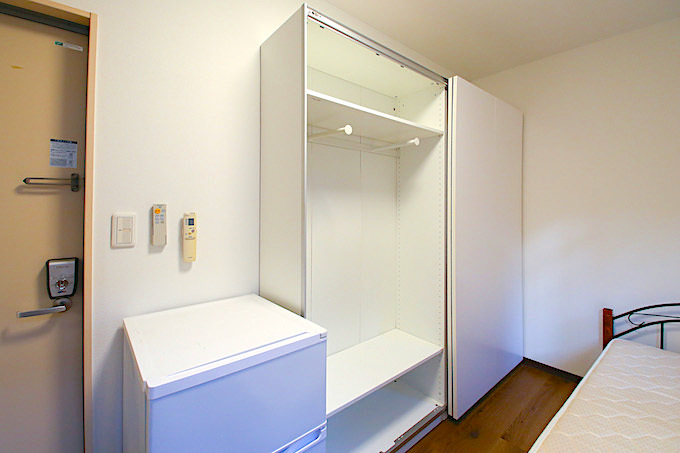 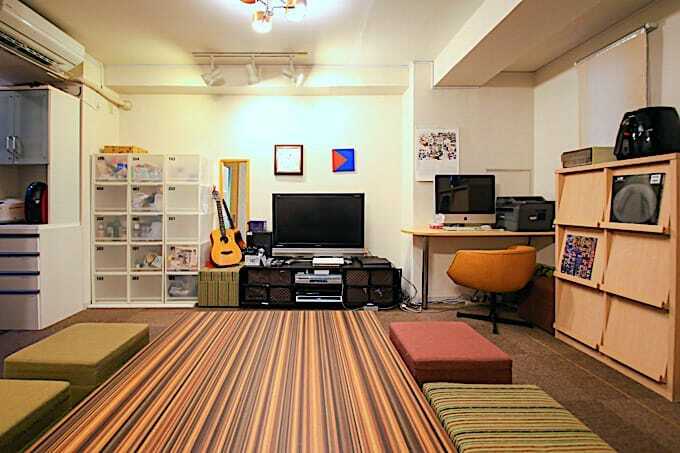 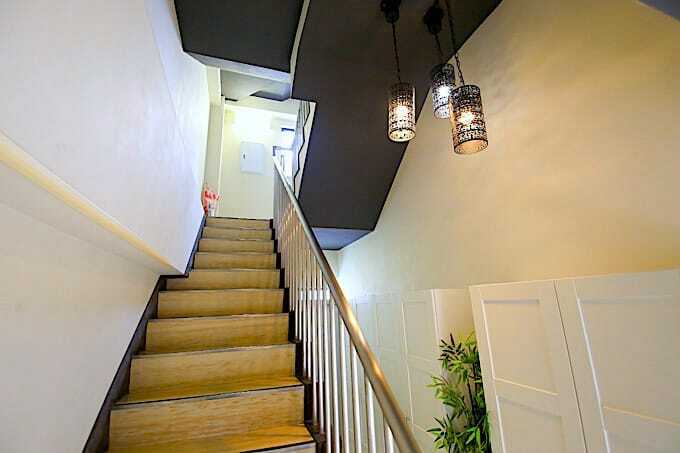 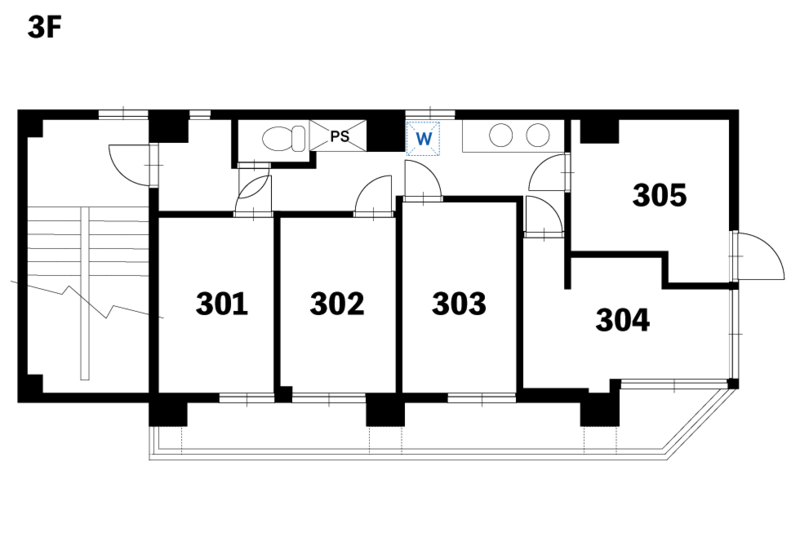 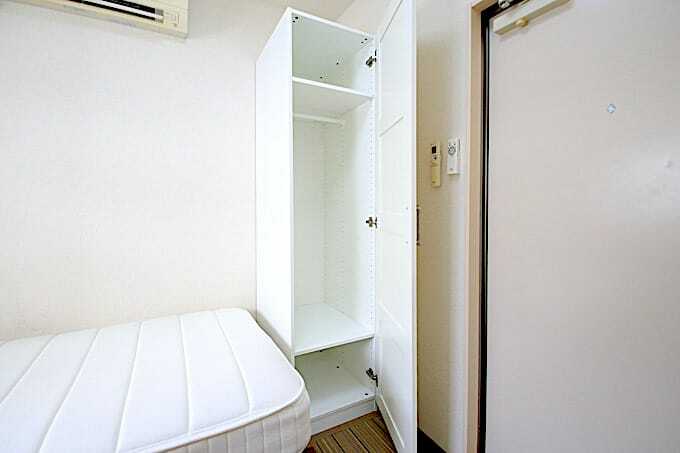 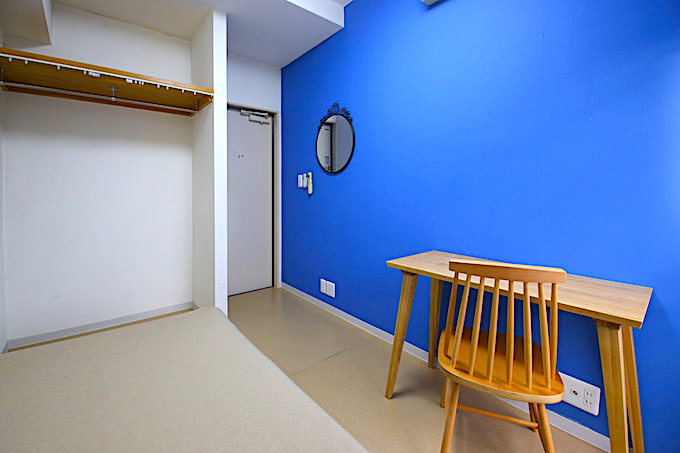 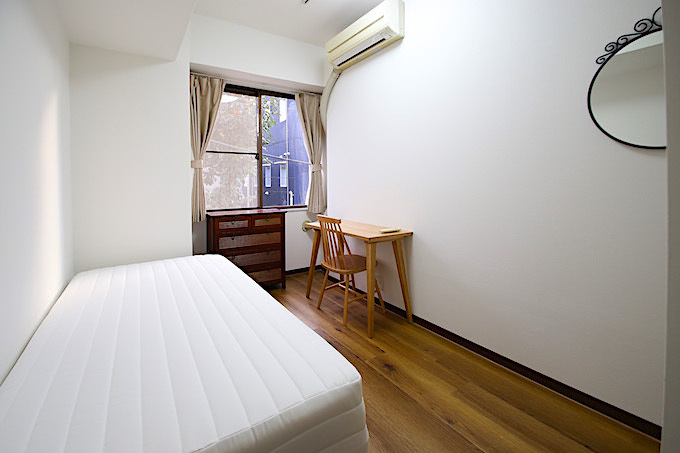 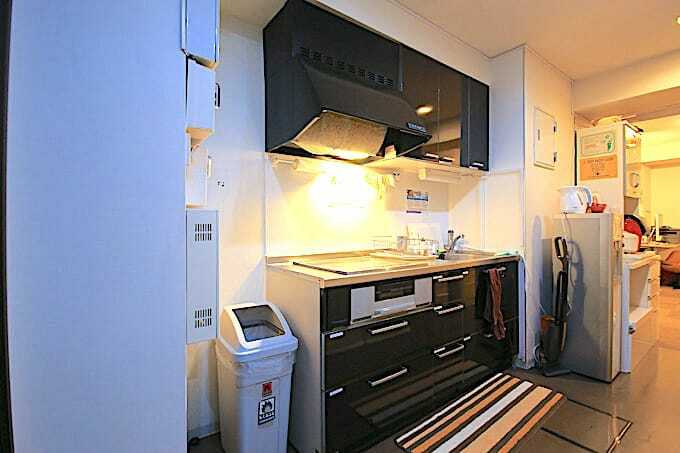 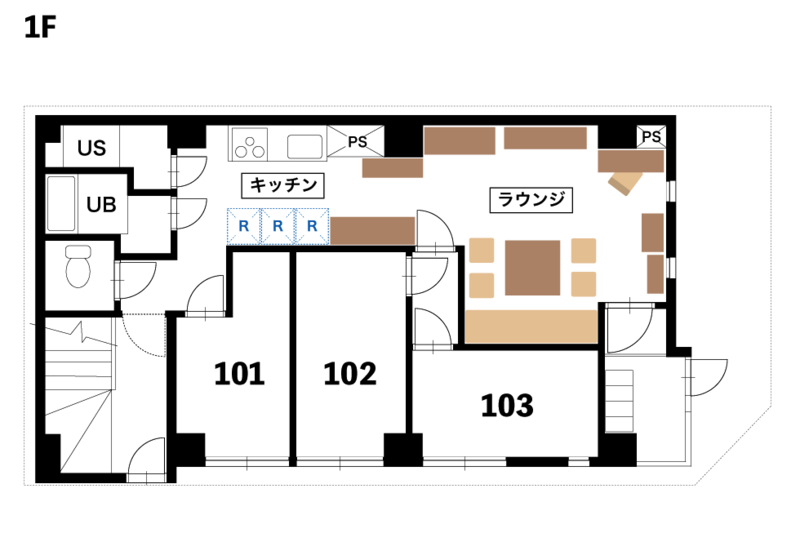 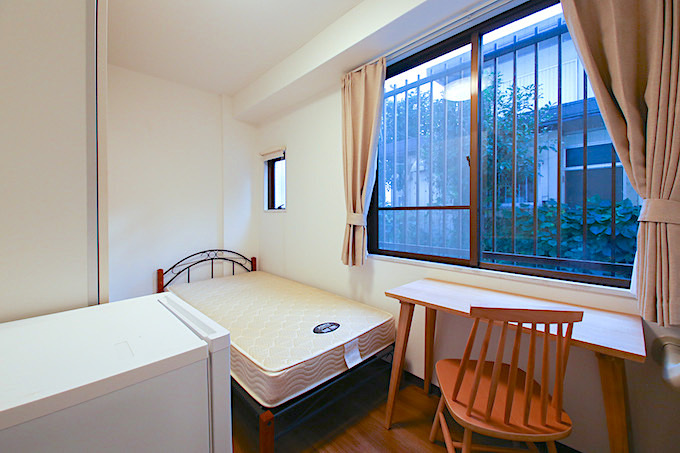 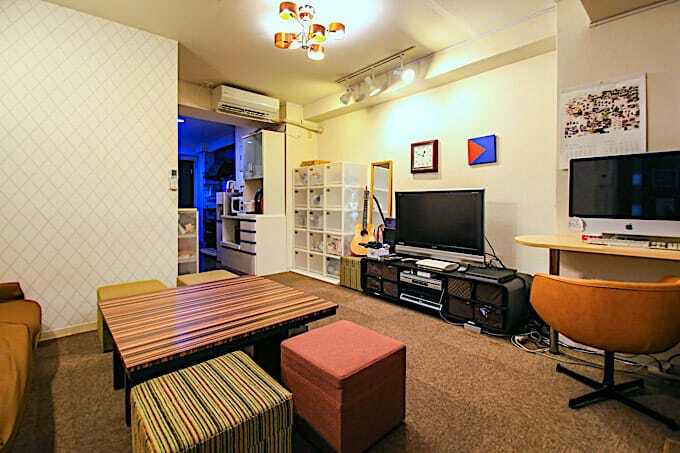 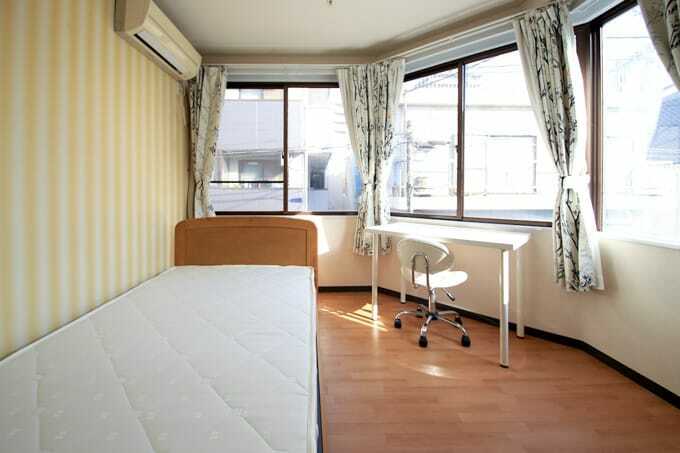 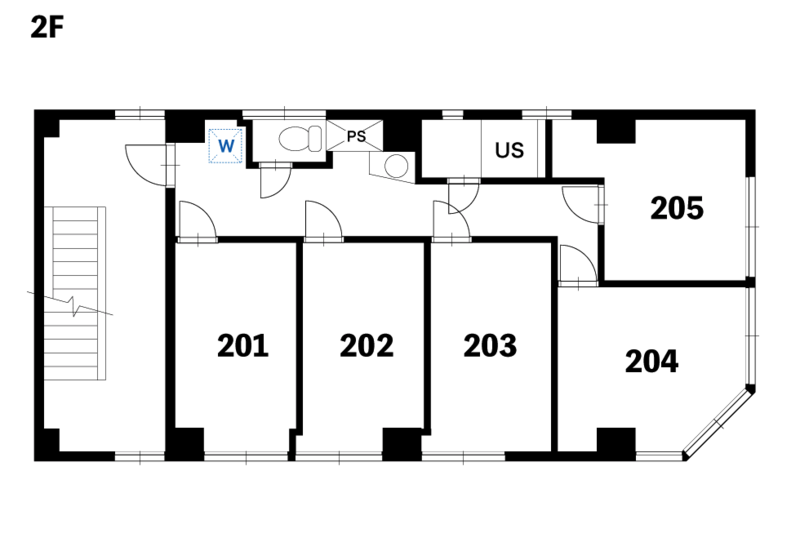 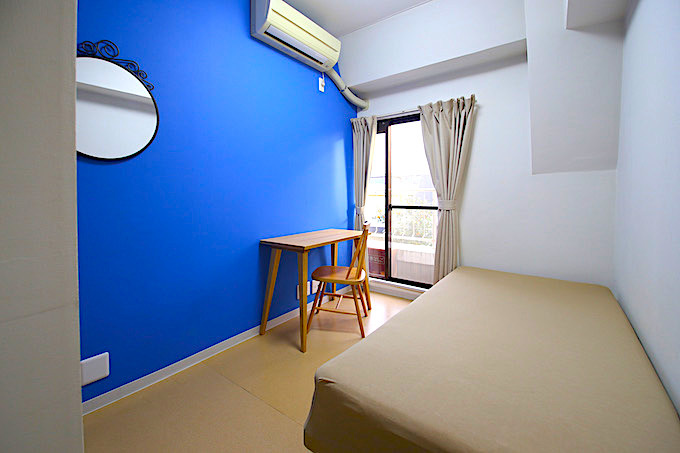 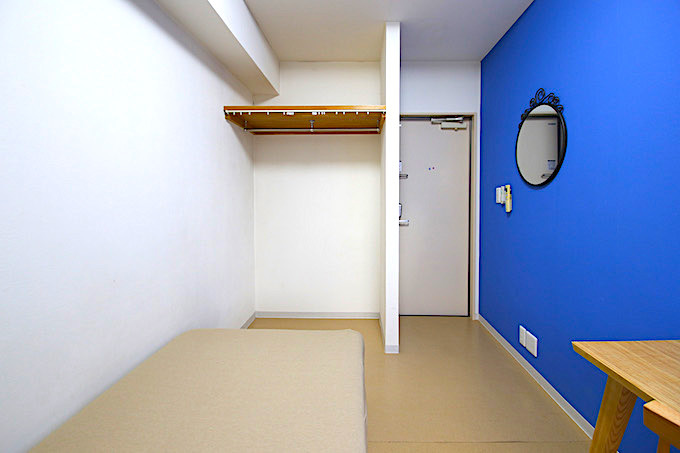 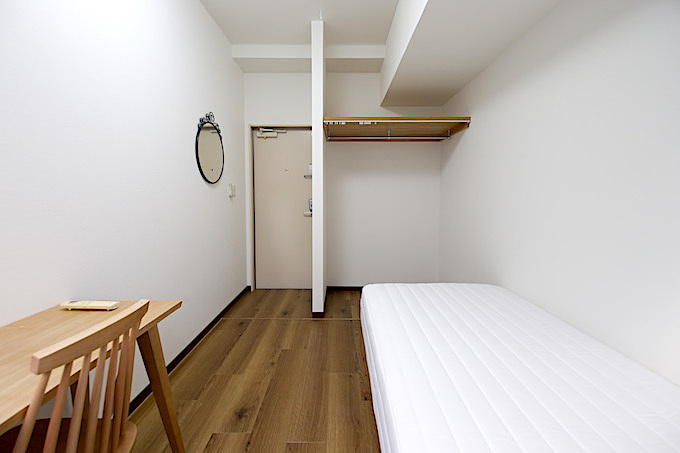 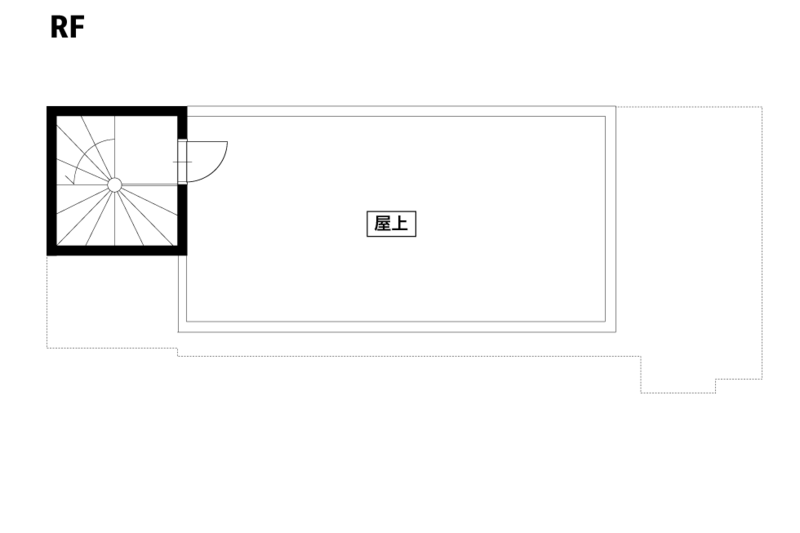 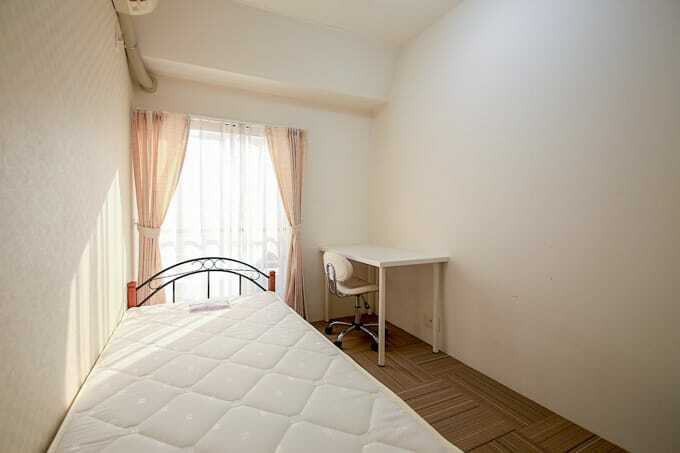 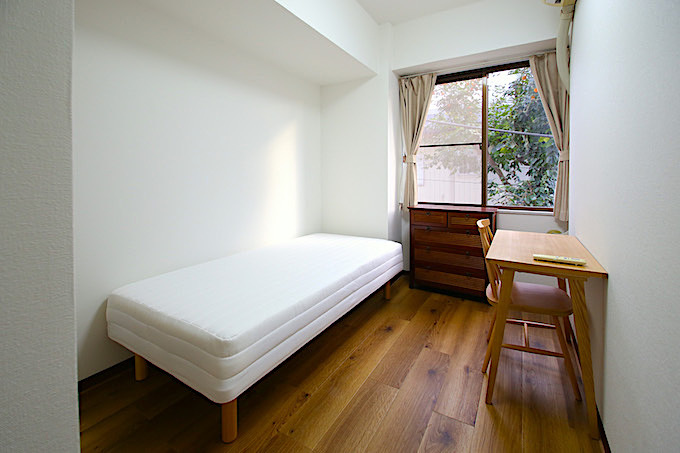 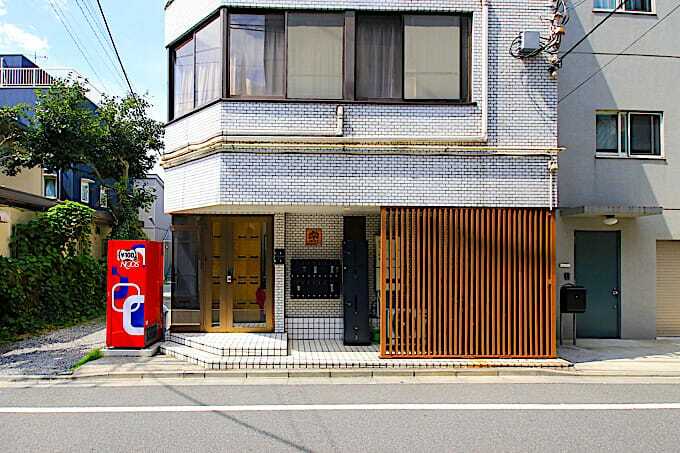 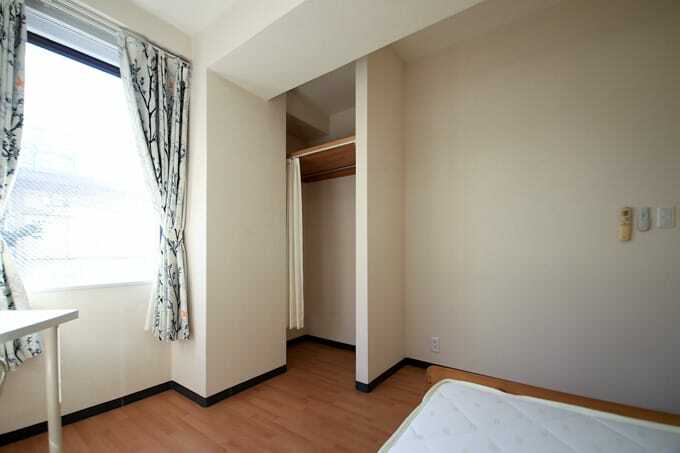 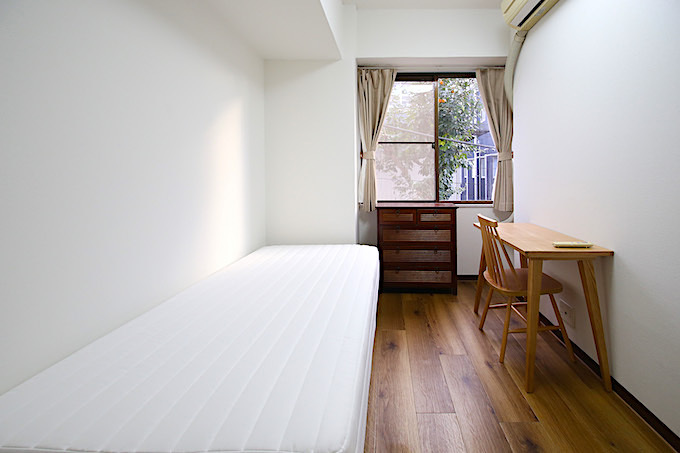 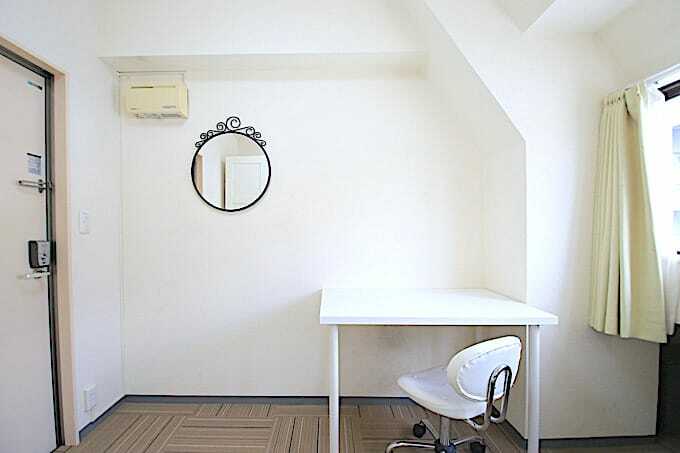 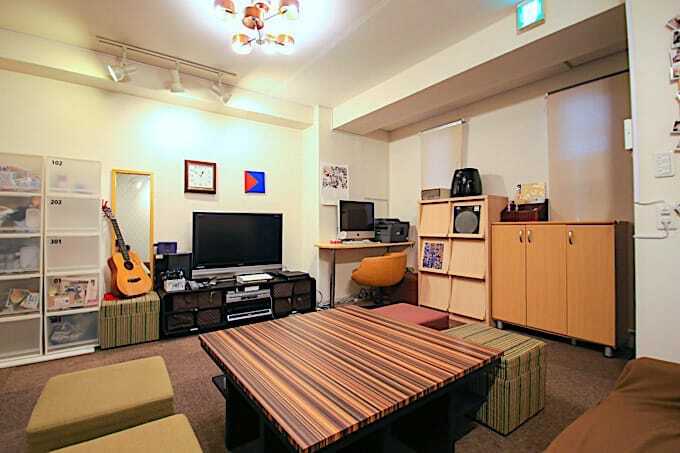 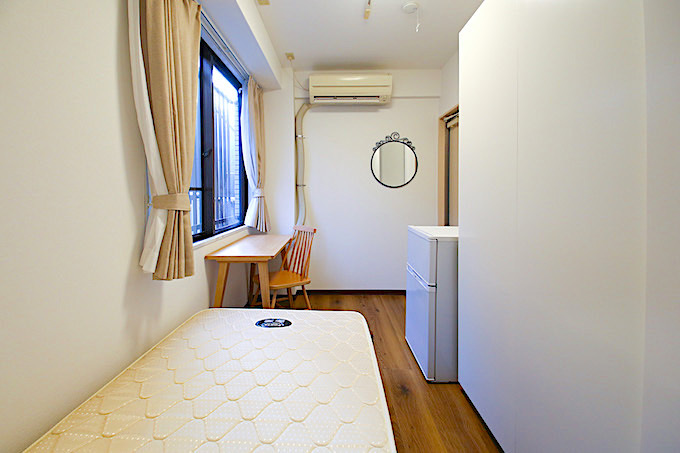 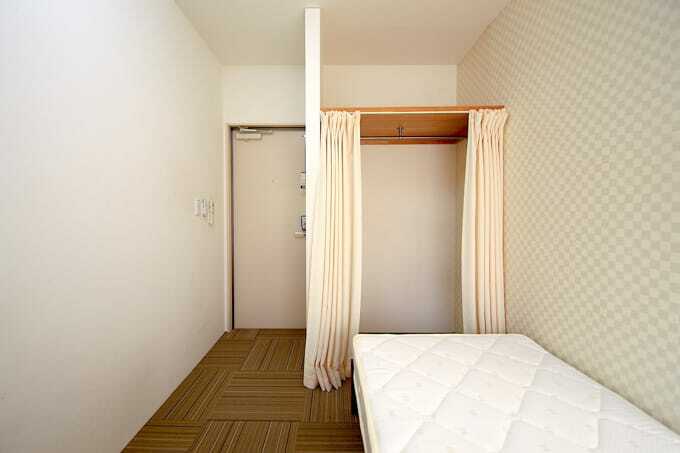 This is a share house which was built in the residence area, 2 mins from Hasunuma station, 8 mins from Kamata station. 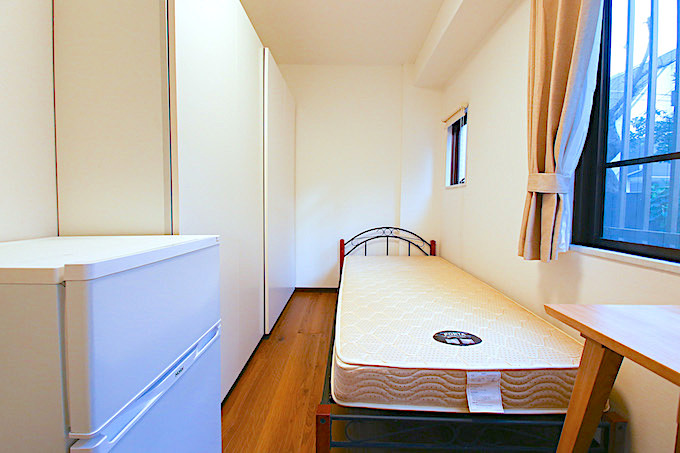 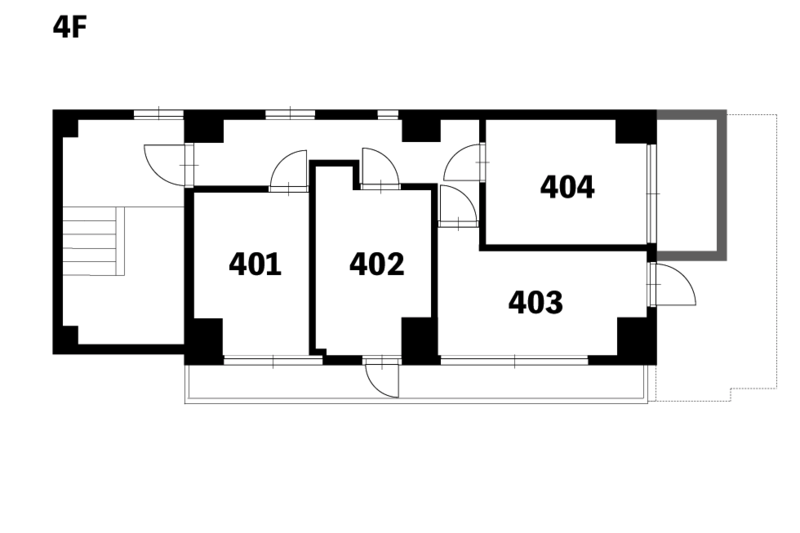 Share Style houses provide a unique opportunity to engage in cultural exchange and communication between tenants. 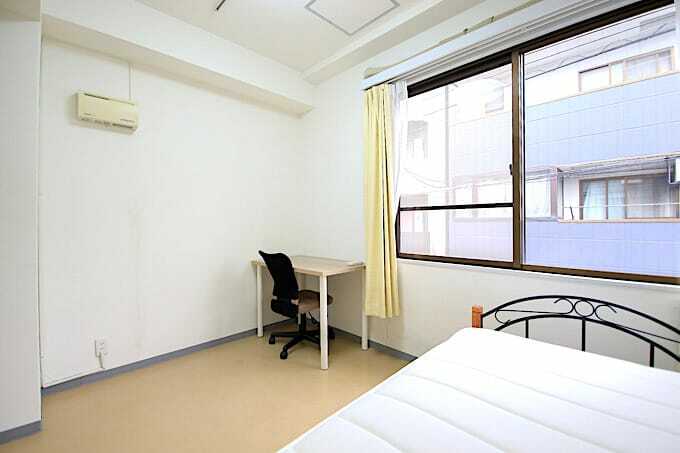 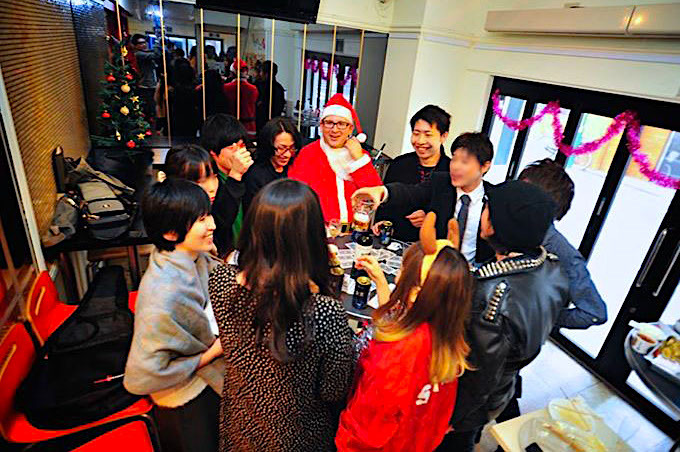 Living with native Japanese provides not only a chance to improve your own Japanese ability, but to learn about how Japanese live day to day in a practical environment. 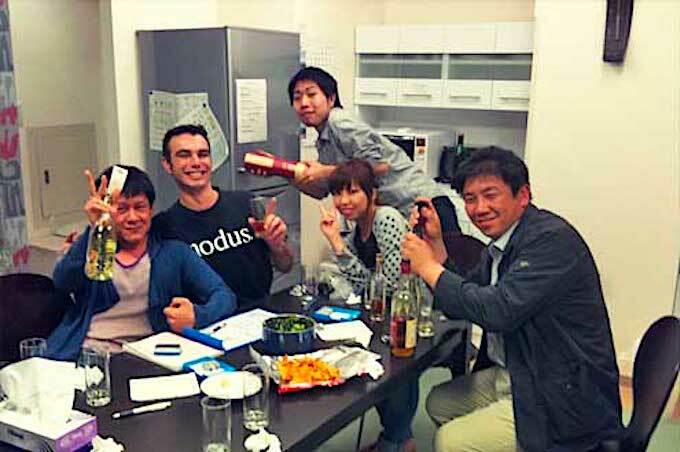 Whether it is through the monthly sponsored house parties or just eating dinner together, the opportunity for learning more about Japanese culture exists in every day! 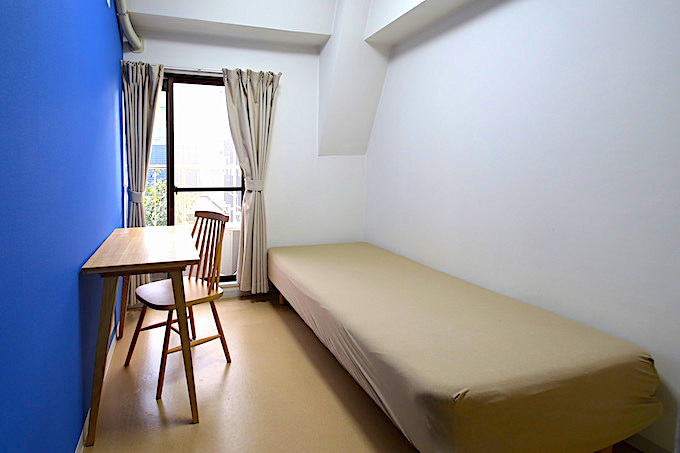 Make friends, improve language, and expand your cultural horizons all from the comfort of home.